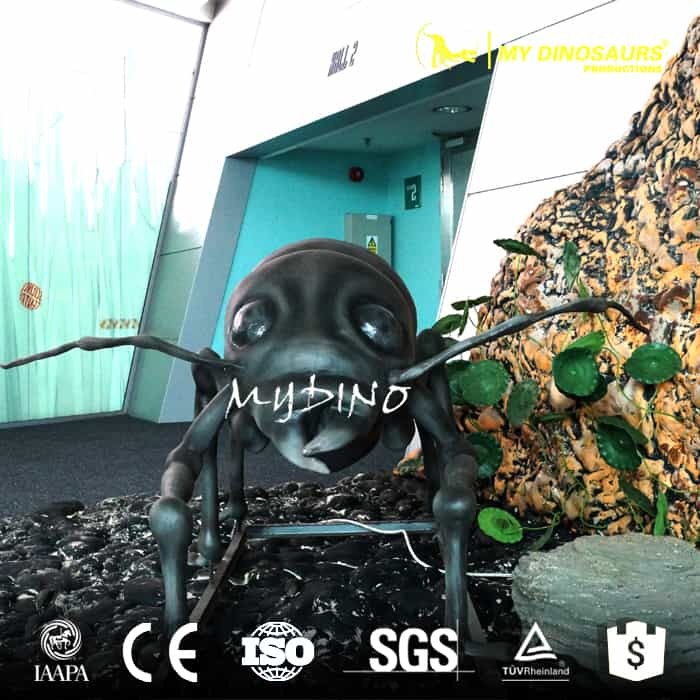 Time for an up-close look at the physical structure of the insects! 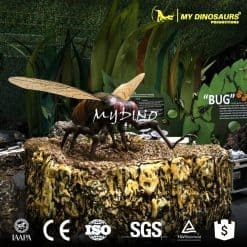 Here you can see all the insects are scale up to a giant creature which is even bigger than you! 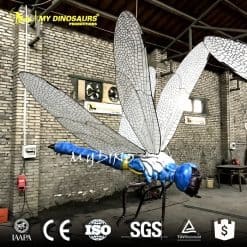 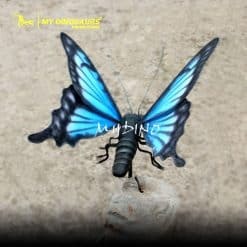 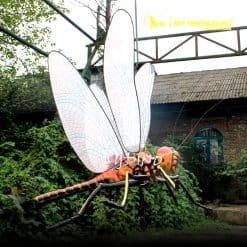 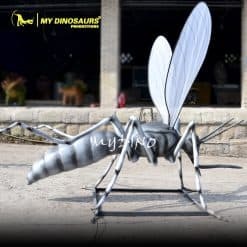 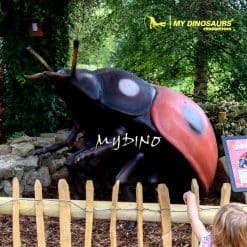 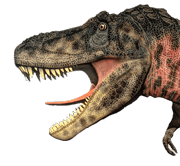 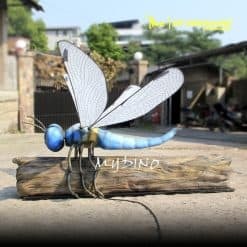 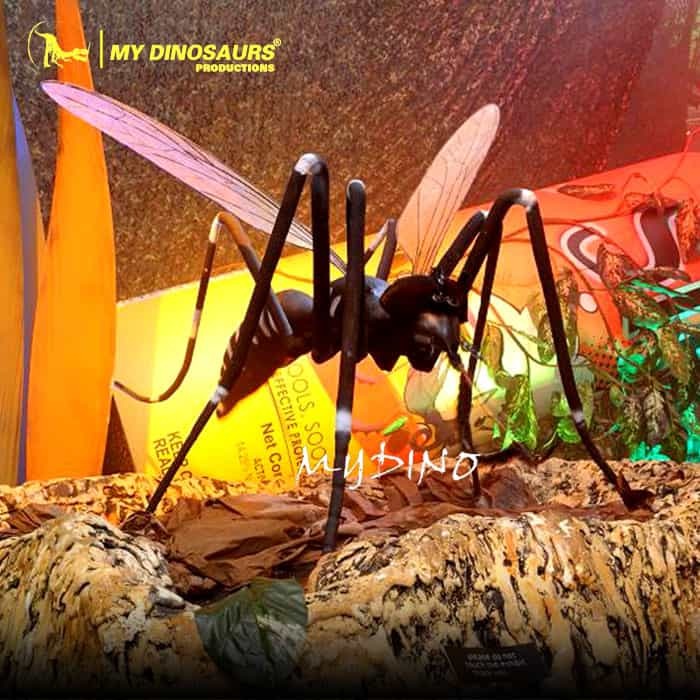 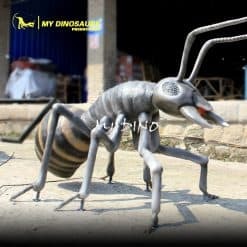 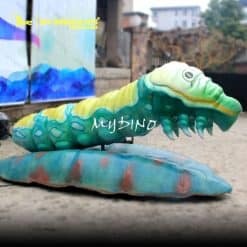 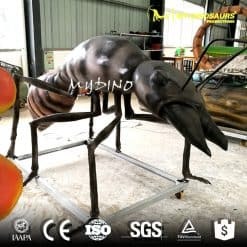 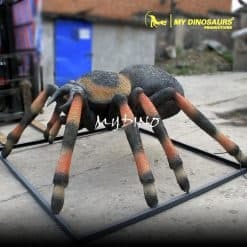 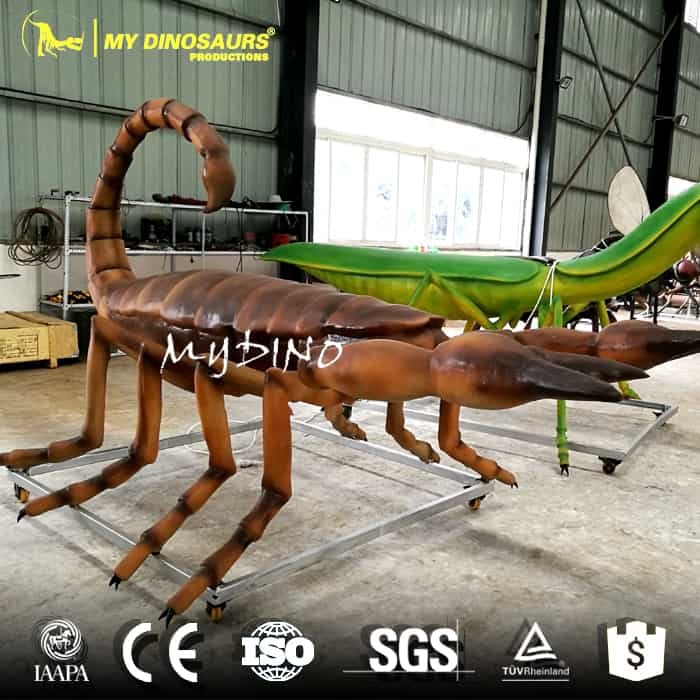 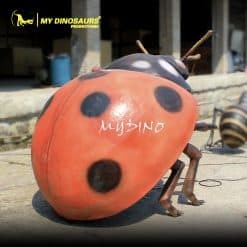 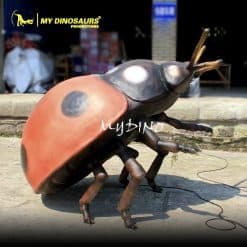 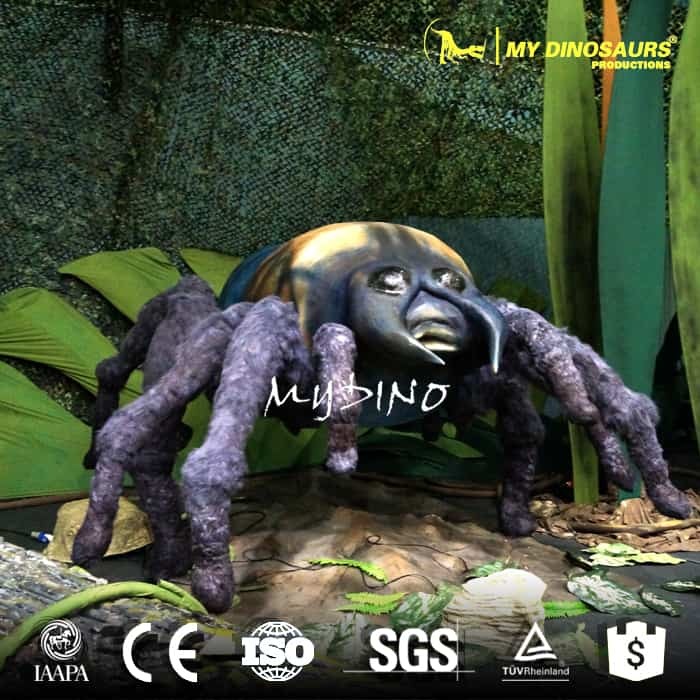 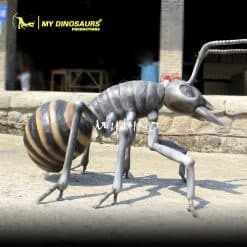 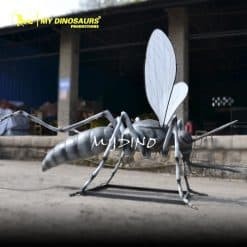 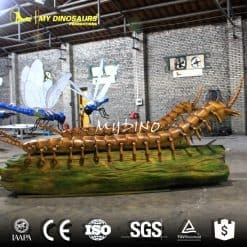 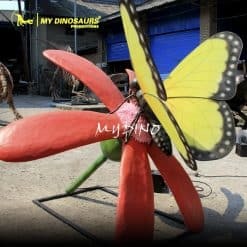 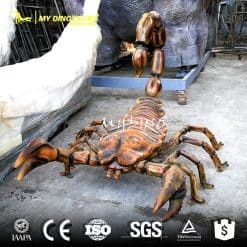 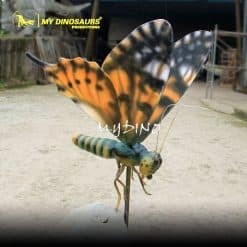 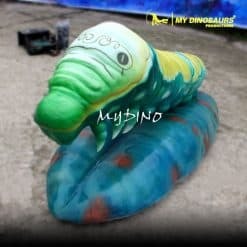 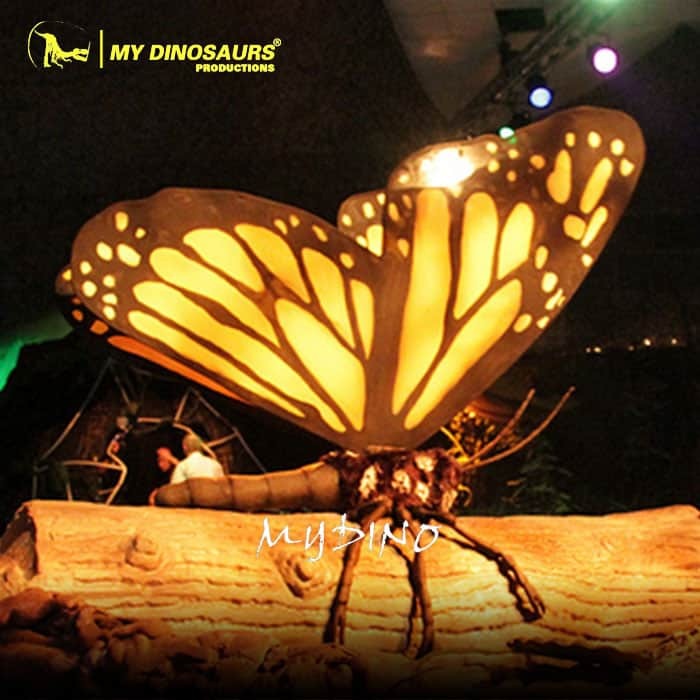 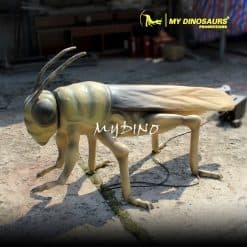 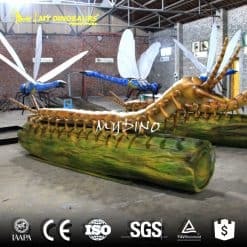 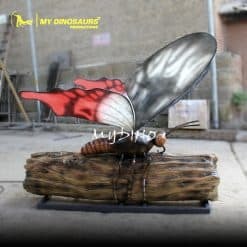 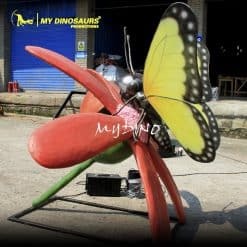 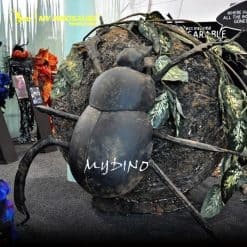 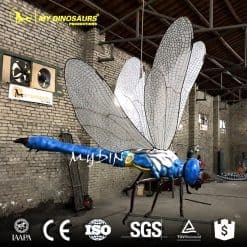 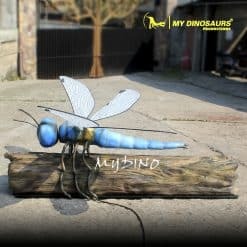 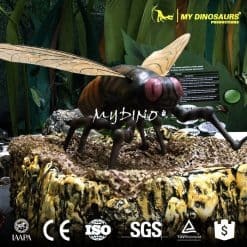 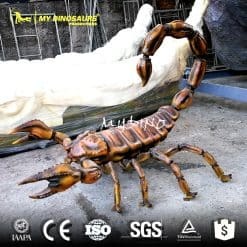 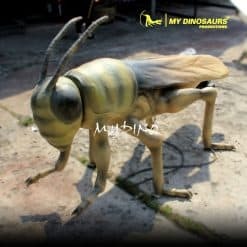 All these over-sized animatronic insects are with smooth movements and vivid sound. 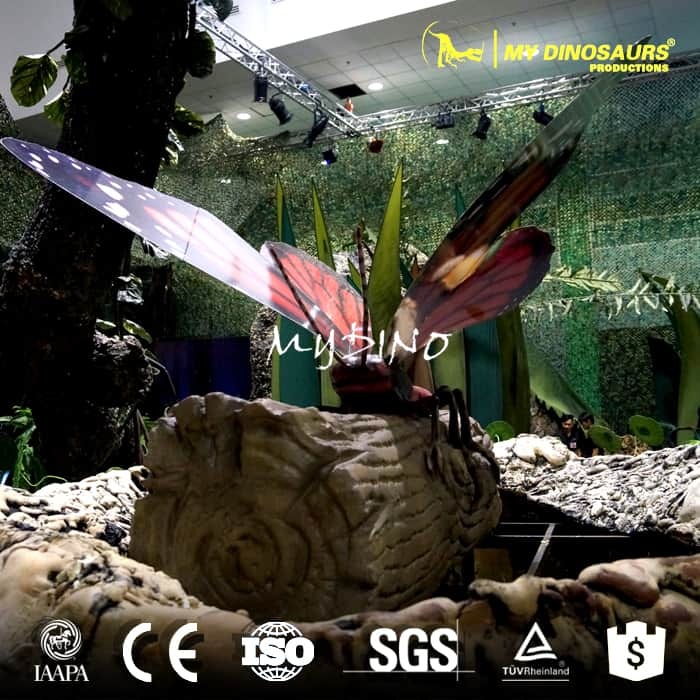 They can be used to build the best attractions for science museum exhibition to educate visitors of all ages.